Coś o Nas ~English – Szczep "Podhale"
…to who we are and what we do. The roots of our Unit began in the Fall of 1958, when it was established in Toronto. Since then we have served hundreds of boys, girls and youth of Polish Heritage, if not more. We provide programs established by Baden Powell and later by his friend and counterpart in Poland, Andrzej Małkowski. 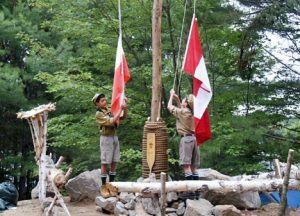 These programs strive to introduce youth from a Polish background to scouting ways, principals and morals. Especially to those that may have been born here and want to be able to use the language and have the connection to the place of their parents and forefathers. We are however sensitive to the challenges of those born here, and provide activities in both languages. Besides the usual scouting activities, we strive to familiarise our members with polish culture through learning about the history and traditions found in Poland. We also provide mentorship, courses and programs designed to train, instruct and provide leadership training to our future leaders. 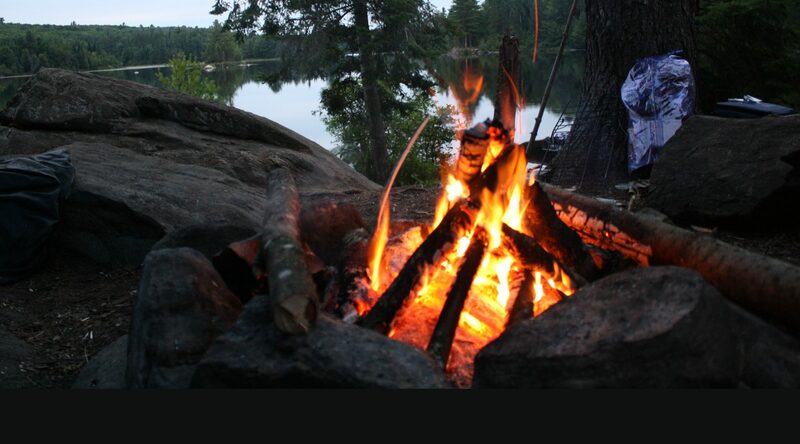 We have a permanent Summer Camp facility on a lake located in Kaszuby, Ontario. It features a building with a full kitchen that includes a meeting and sleeping space available during inclement weather. There is a lower level that serves us with storage for our water sport equipment, canoes, boats and camping apparatus. We invite you to our “Stanica” page. During the summer camp period, participants move to an outdoor area in the woods away from conveniences, and “rough it” in tents and live on the land. In the “Akcja Letnia” section you will be able to see and experience what we have experienced, through our journal of the various camps throughout the most recent years.